StoneADD is the professtional stone buyers and suppliers marketplace, welcome to buy granite countertops, marble tiles, quartz slabs, travertine blocks, slate, sandstone, onyx, limestone, stone tools and machines online. 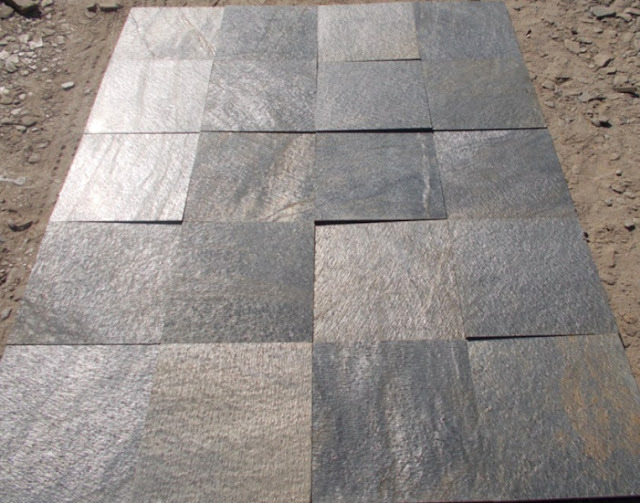 High quality slate tiles from India. Welcome to visit the page https://www.stoneadd.com/products/Slate-Tiles to buy different slate tile products wtih good price. Green gemstone from Papua New Guinea. 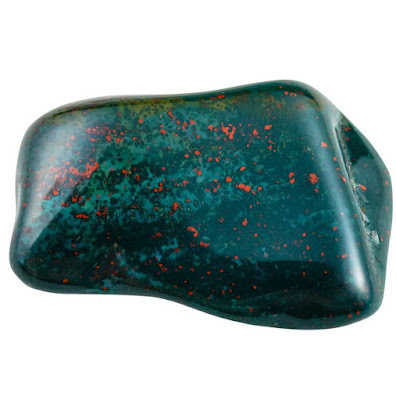 Please visit the page https://www.stoneadd.com/Green-Gemstone-P23929 to learn more and conact the supplier directly. 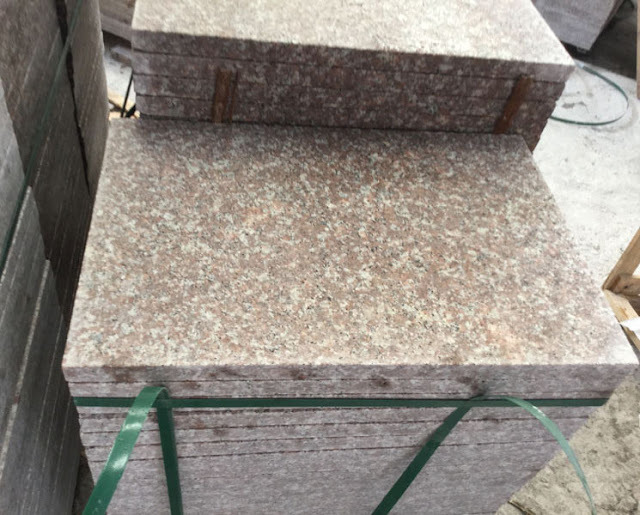 Chinese granite G687, pink granite G687, G687 granite tiles, G687 granite slabs, G687 granite paving stones, G687 granite stairs, please visit the page https://www.stoneadd.com/granite/china/G687-Granite.html to find different G687 granite products. 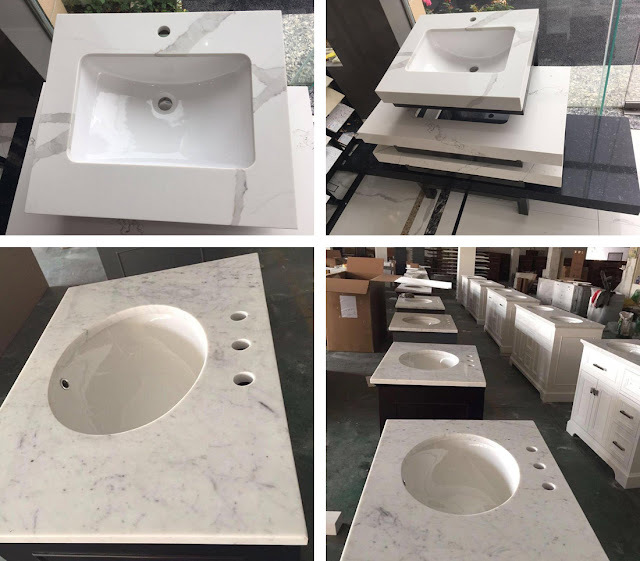 Chinese white quartz vanity tops for sale, please visit https://www.stoneadd.com/White-Quartz-Vanity-Tops-Chinese-Quatz-Stone-Bathroom-Countertops-P27699 to buy top quality quartz stone bathroom countertops, you can send inquiry online or send email to info@stoneadd.com to get the best price.